Since version 1.5.0, you MUST go to aftership.com to register A FREE account. 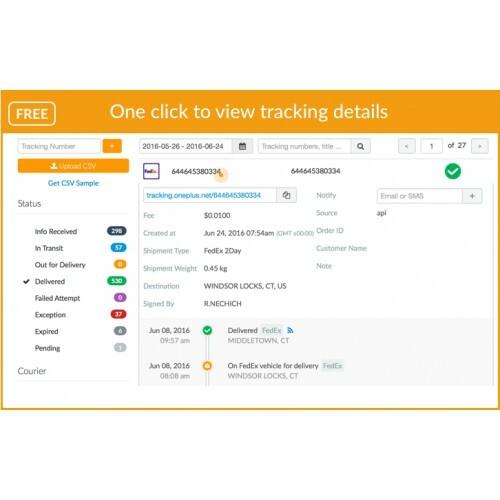 As this extension make use aftership api to track the shipment. You are welcome to contribute the new theme or improve this extension. 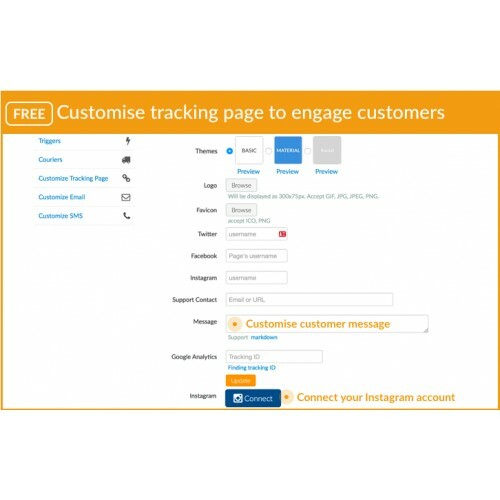 Notice that if you want your customer to track the shipment in the order history page AFTER they login. For OpenCart 2.0 onwards, we only support the Default, MarketShop and Pav-Floral themes. In case you MUST need this function, please either DO NOT purchase this extension, or you need to modify the them by yourselves. 1. Download the new extension compatible for versions 2.0 and above. 2. Ensure the downloaded extension filename is ending with .ocmod.zip. 3. Login to your OpenCart store as an admin user. 4. Ensure you have FTP enabled on your server. Refer here (https://mmosolution.com/How-To-Setup-FTP-For-Opencart.html) on how to enable FTP on your server. 5. Ensure the FTP user has the correct permissions to read/write the OpenCart directories. 6. 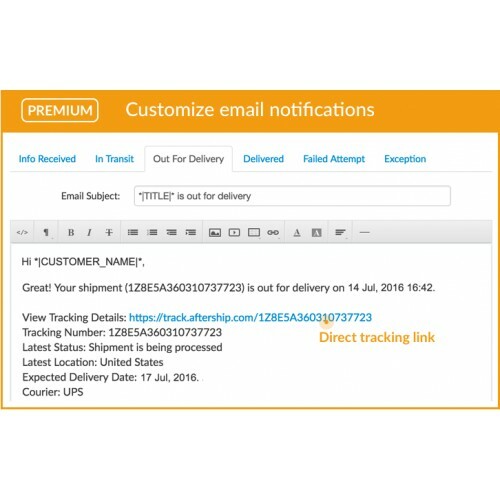 For proper FTP usage, it is recommended to install QuickFix (http://www.opencart.com/index.php?route=extension/extension/info&extension_id=18892). 7. Go to Extensions > Extension Installer. 8. Click Upload > select the .ocmod.zip extension you had downloaded earlier > Click Continue. 9. Go to Extensions > Modifications. Click on the Refresh button. 11. Enter your AfterShip Username, API Key and change the status to Enabled. Click on the Refresh button. 12. Verify that module is Enabled and the Courier List from AfterShip has been updated in OpenCart. My Account --> Order History --> Track it! 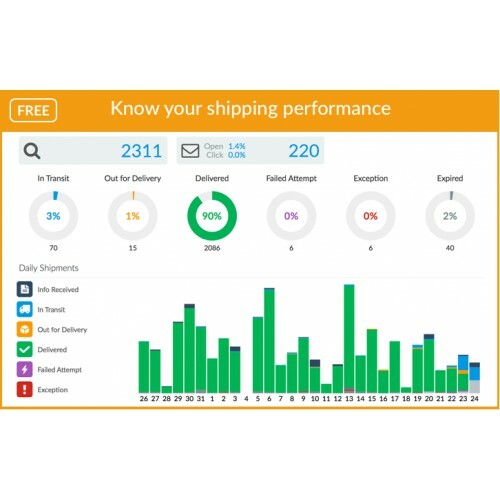 Join hundreds of OpenCart Merchants to install this top OpenCart extension for shipment tracking. Support UPS, FedEx, USPS, China Post and 350+ couriers. Sign up for free at AfterShip. No Credit Card Required. Give Amazon-style post-sale powers to your store, according to TechCrunch. 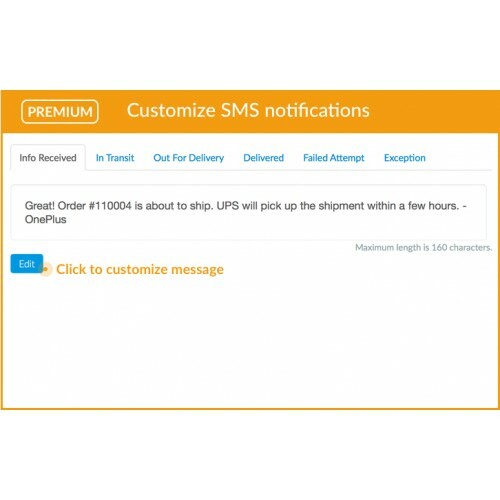 View delivery statuses of all your orders easily. 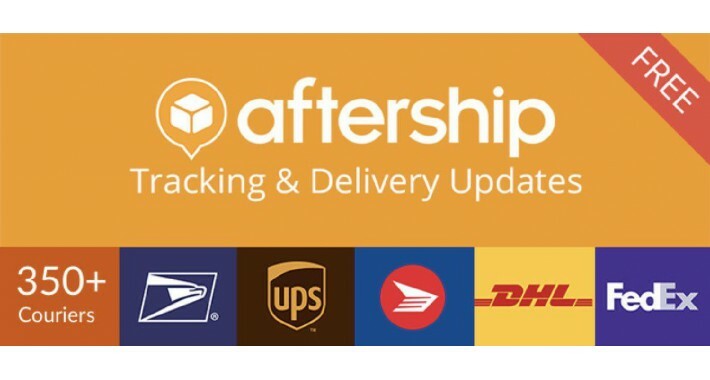 AfterShip automatically detects the correct couriers and get the latest status from couriers. 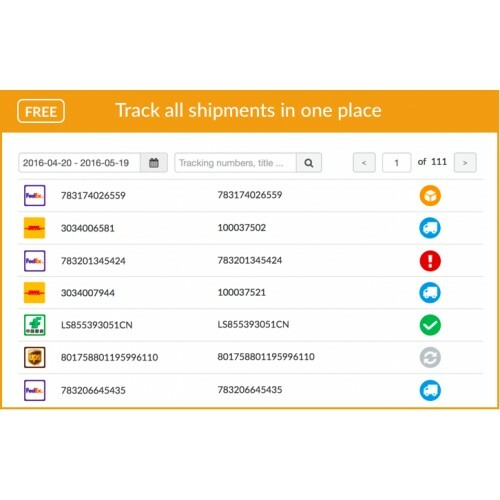 Filter your shipments by dates, statuses, couriers and destinations. 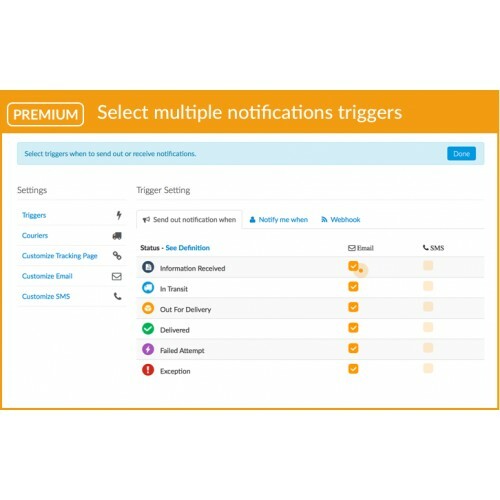 Know your delivery performance quickly, take actions before it is too late.